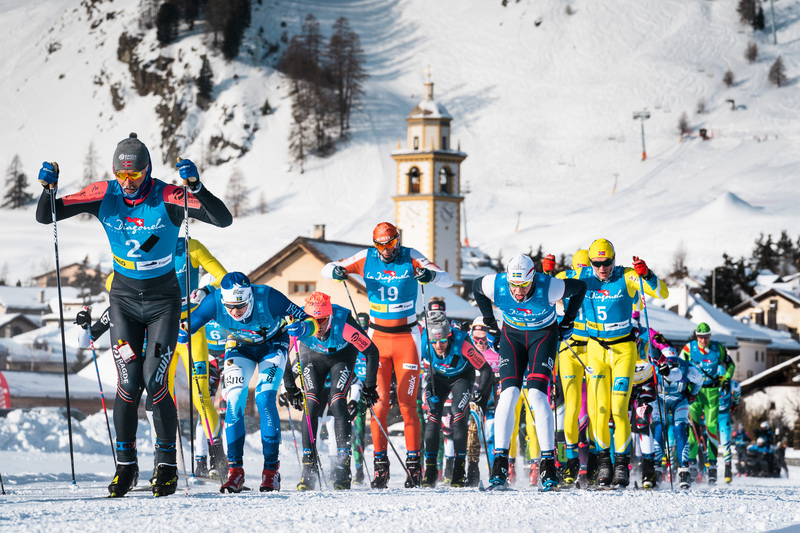 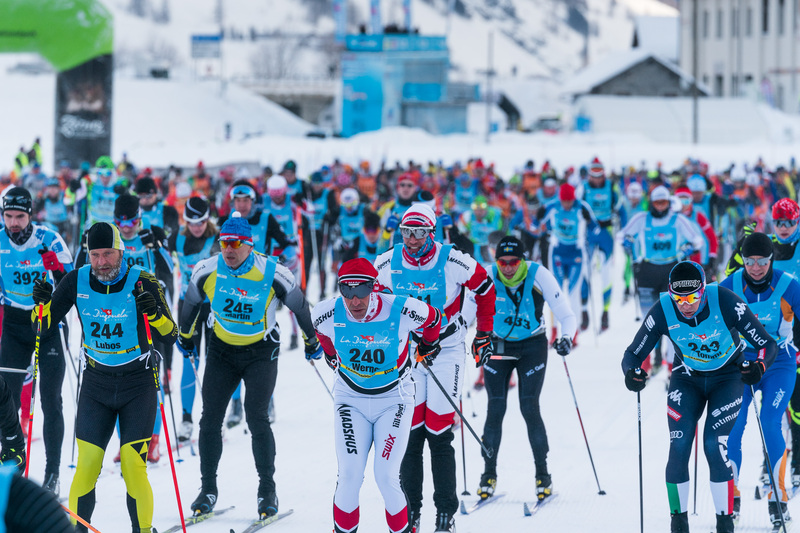 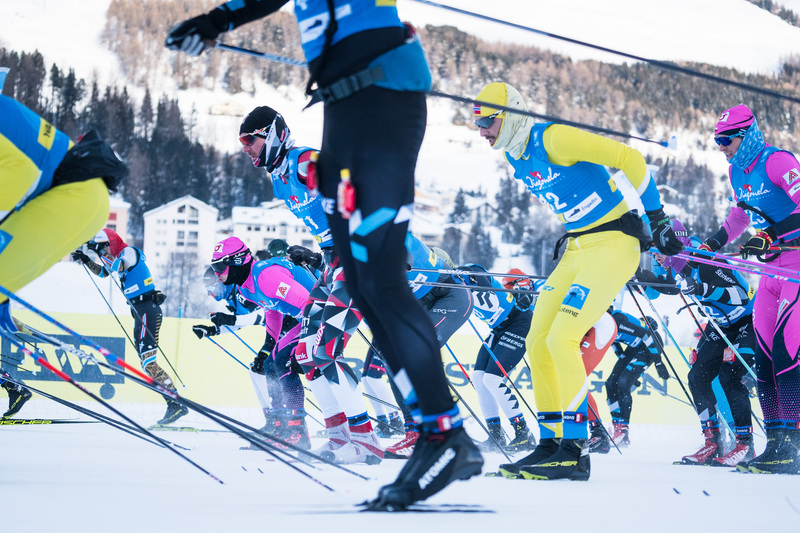 La Diagonela is the largest cross-country ski race in classic technique in Switzerland. 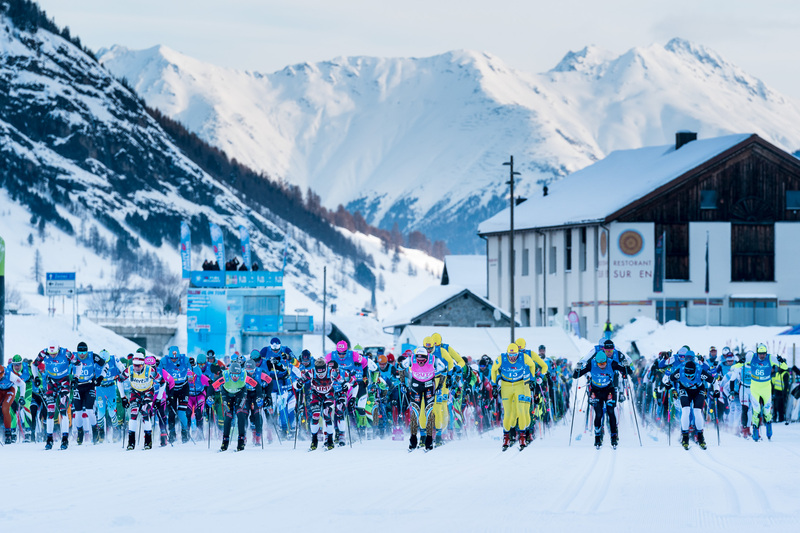 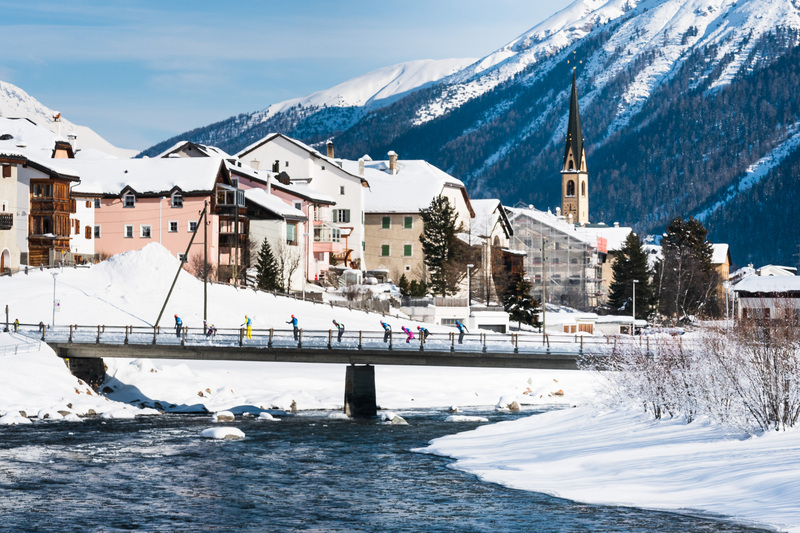 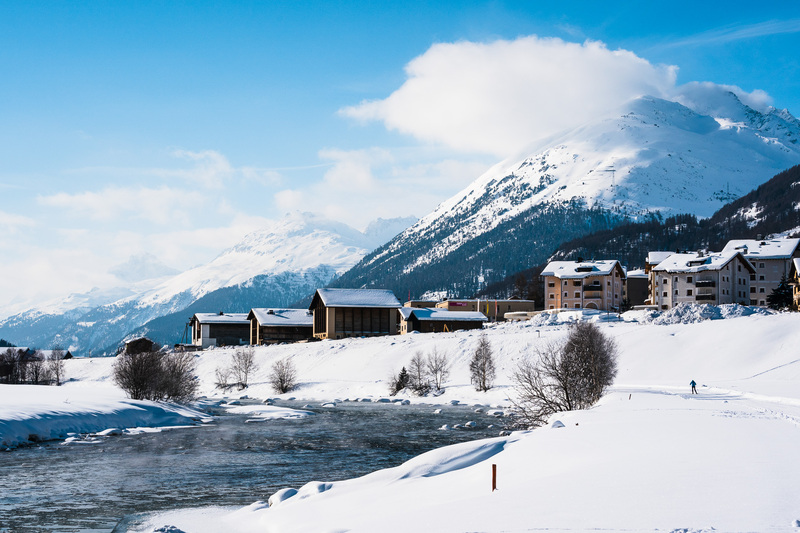 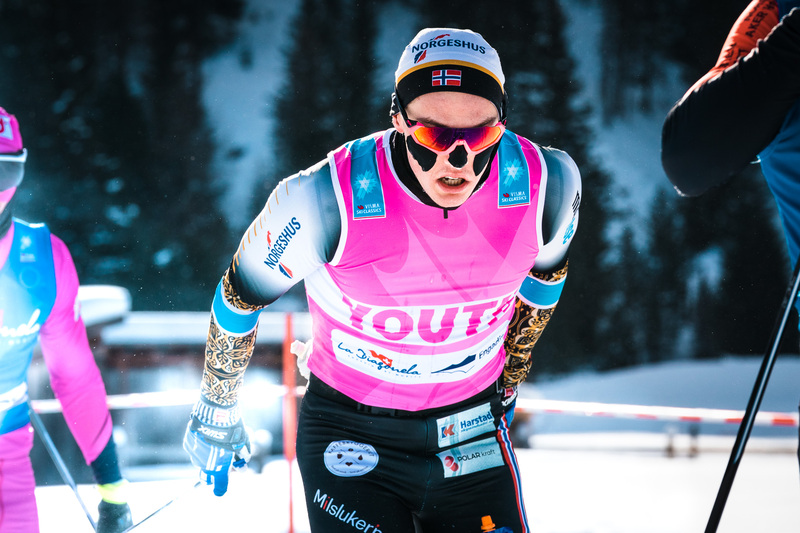 The race partially follows the same beautiful course as the famous Engadin Ski Marathon, which is now the first skating event in Visma Ski Classics. 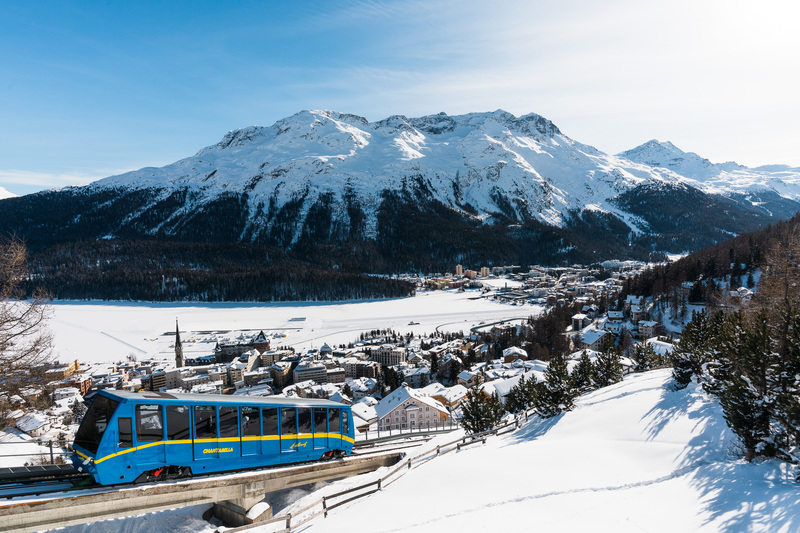 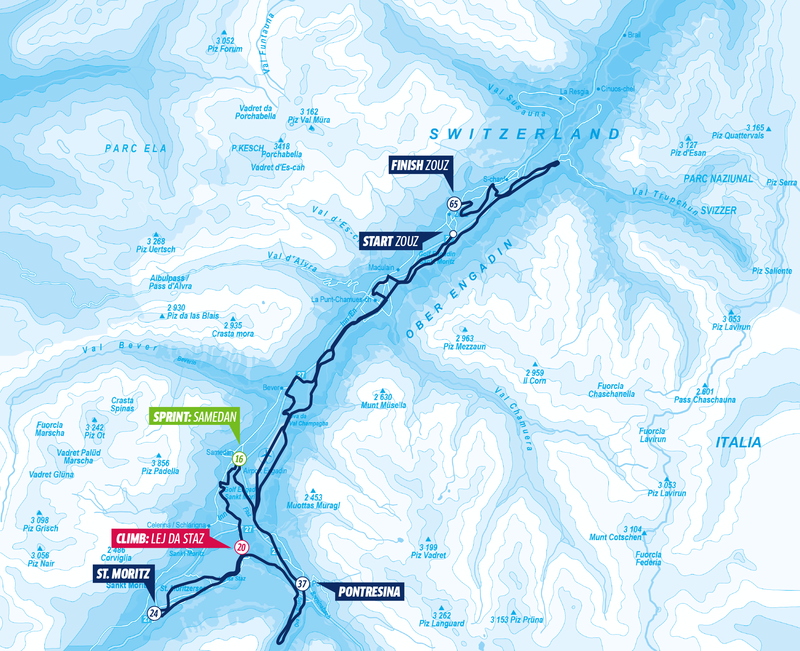 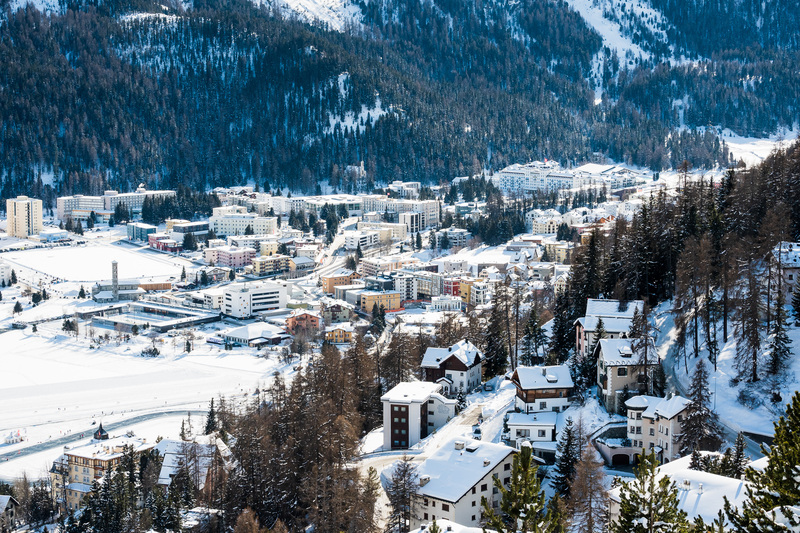 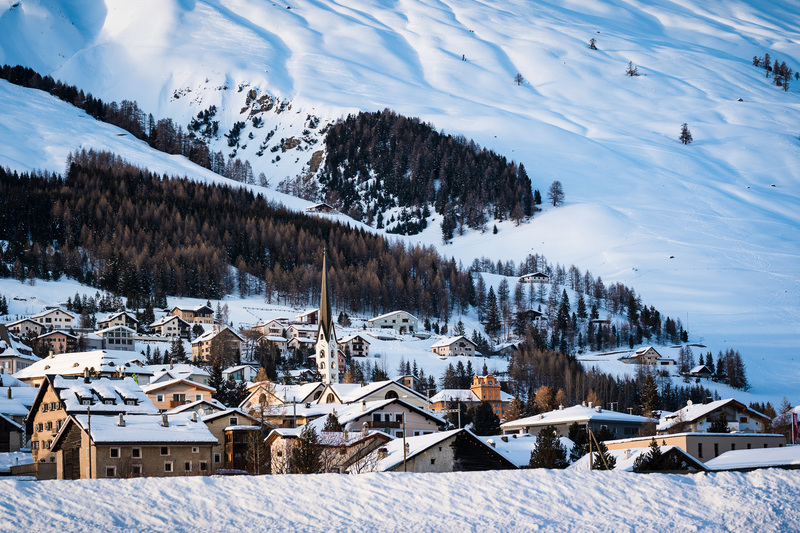 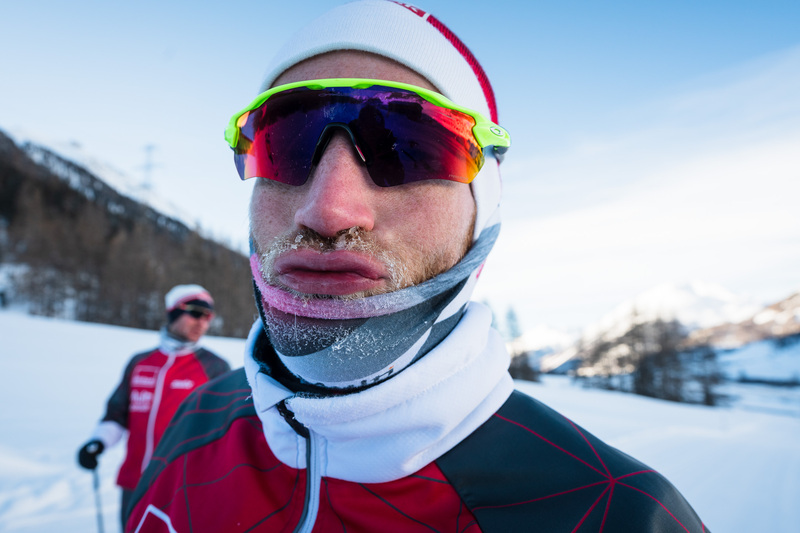 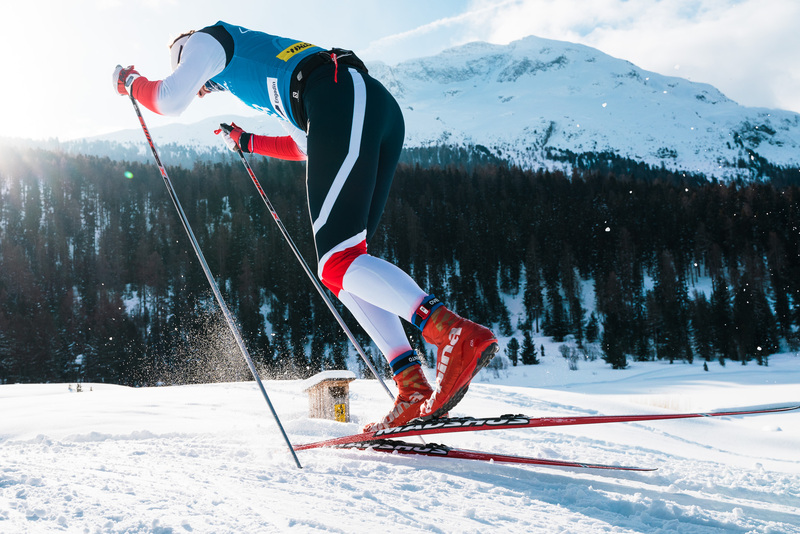 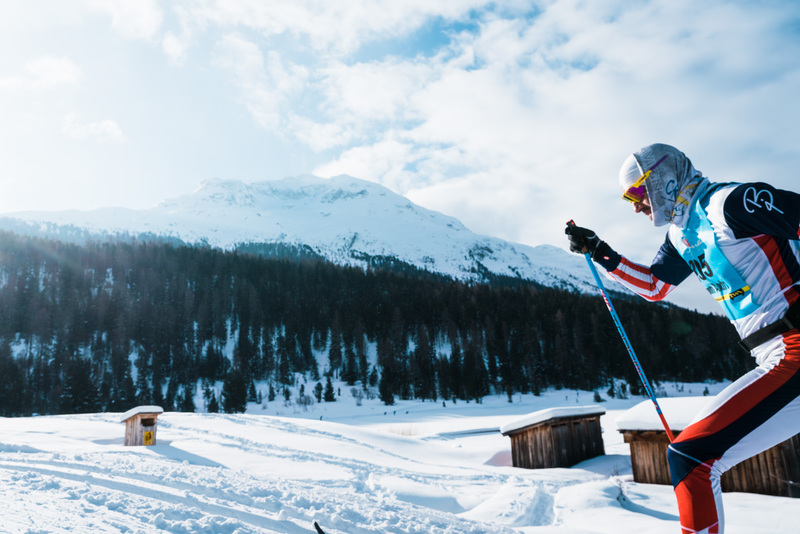 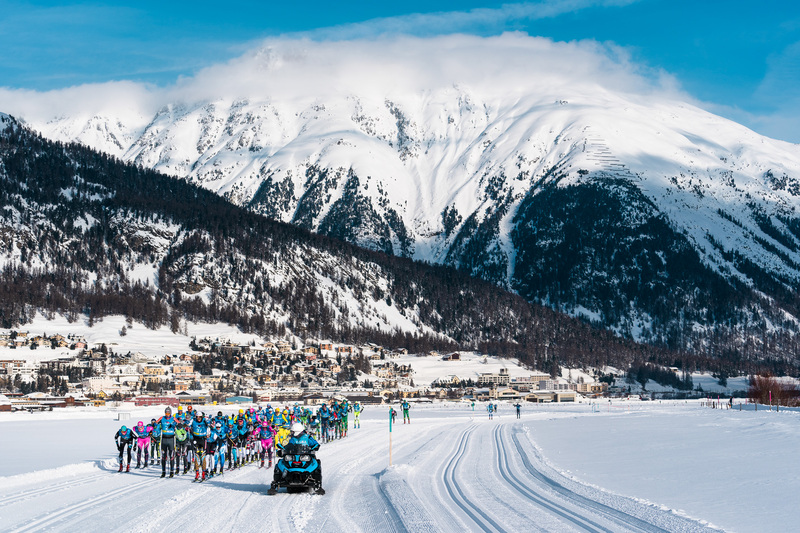 The course runs from Zuoz via La Punt and Celerina to the lake of St. Moritz, then over the lake of Staz to Pontresina, the Samedan airfield back to Zuoz. 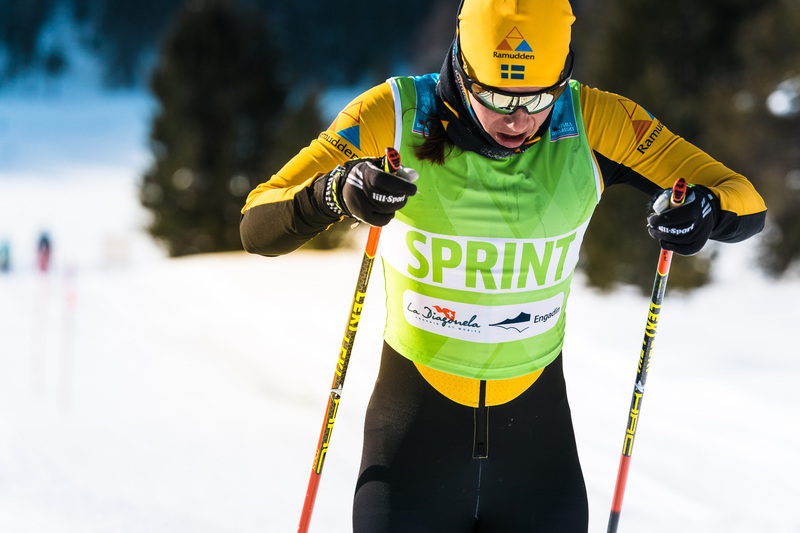 There is a great final climb up to the finish line, which is in the middle of the town on the historic market square. 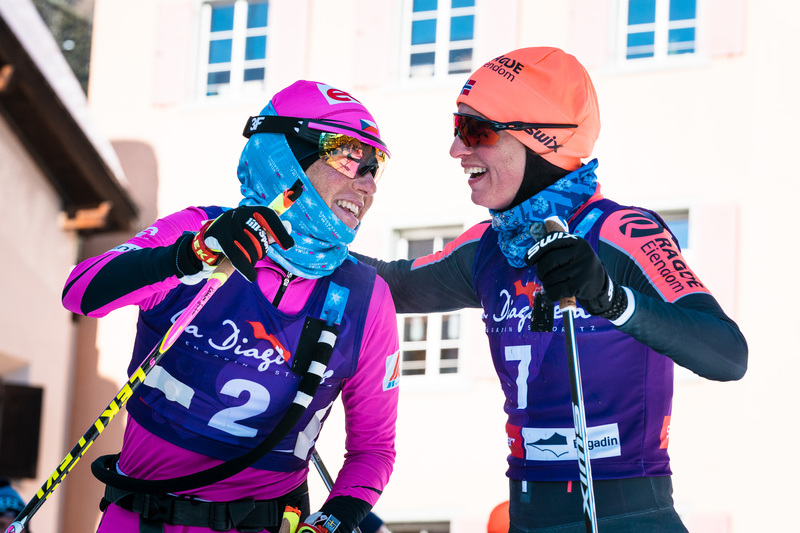 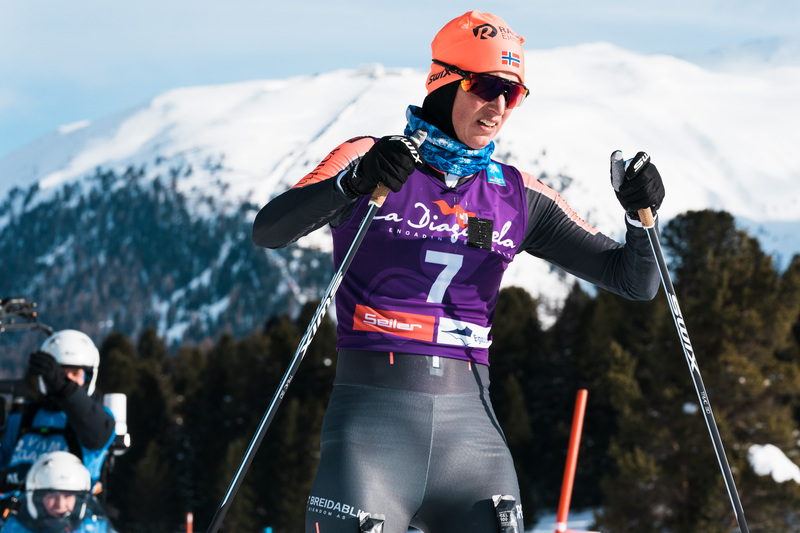 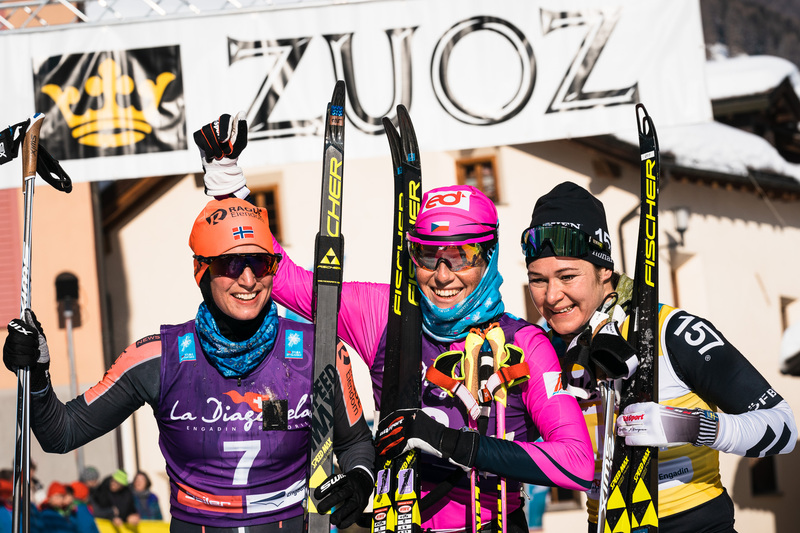 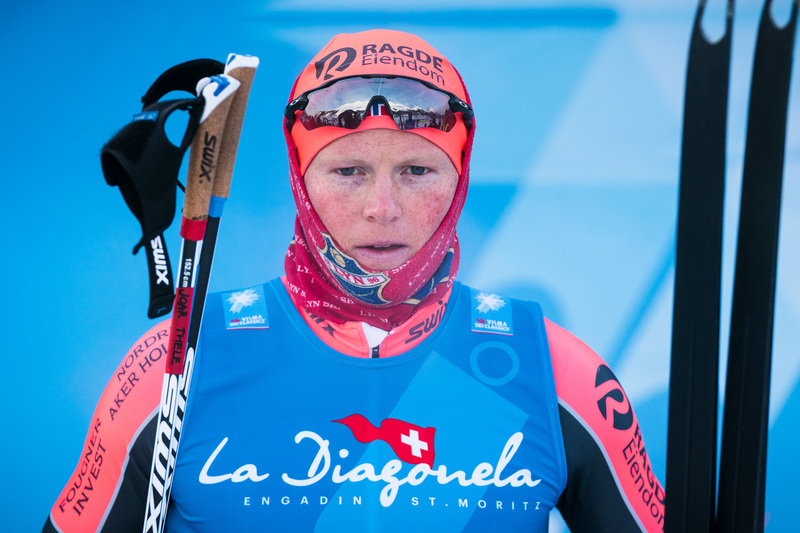 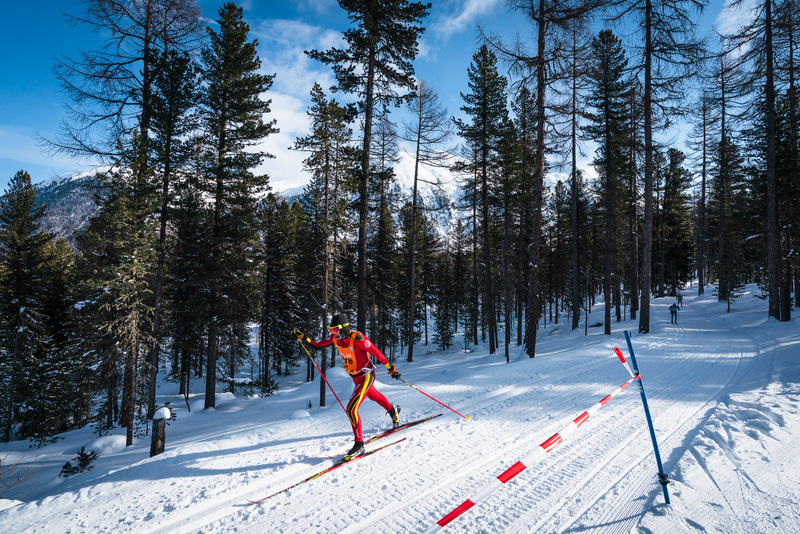 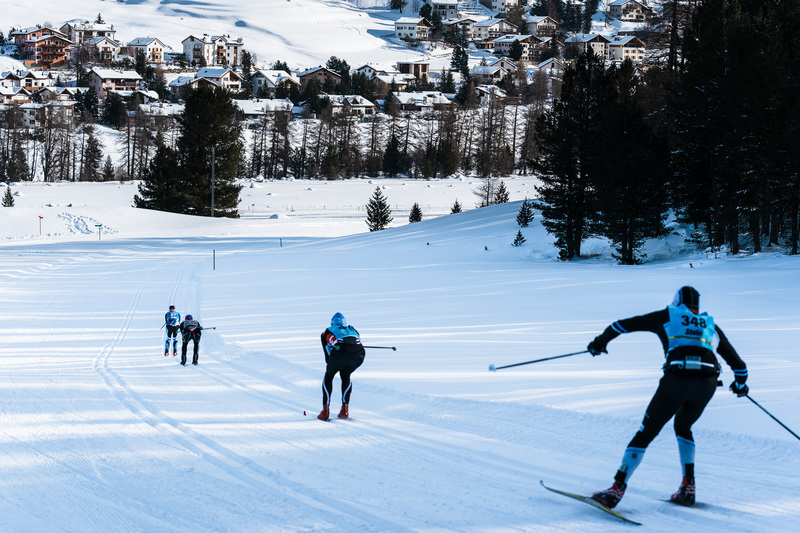 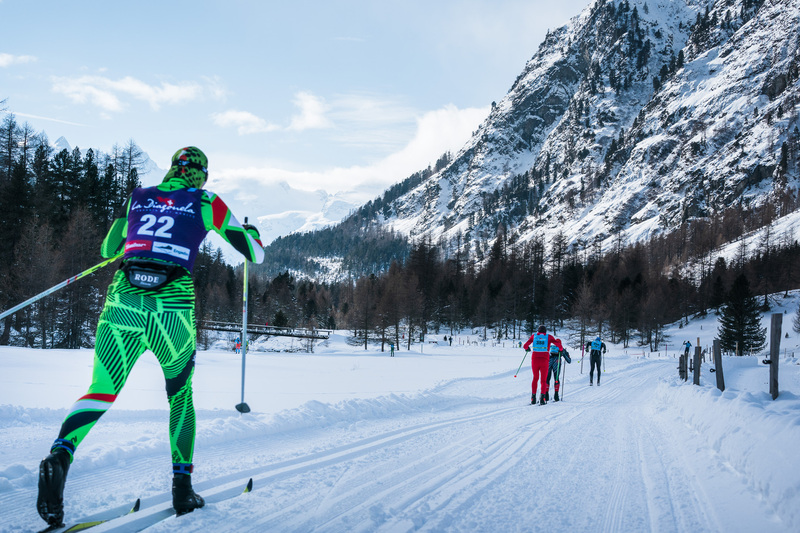 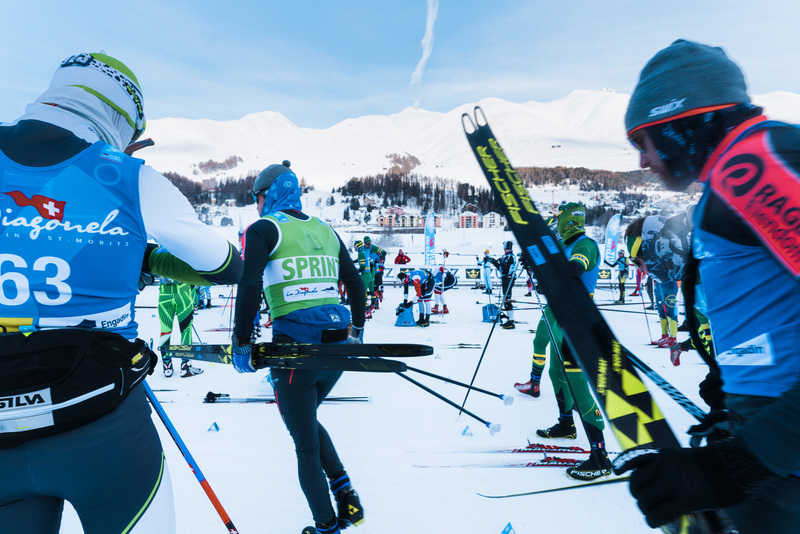 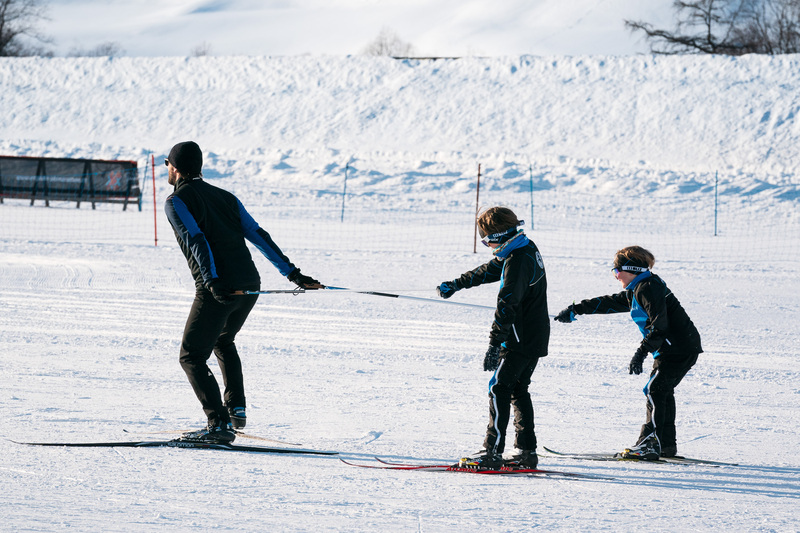 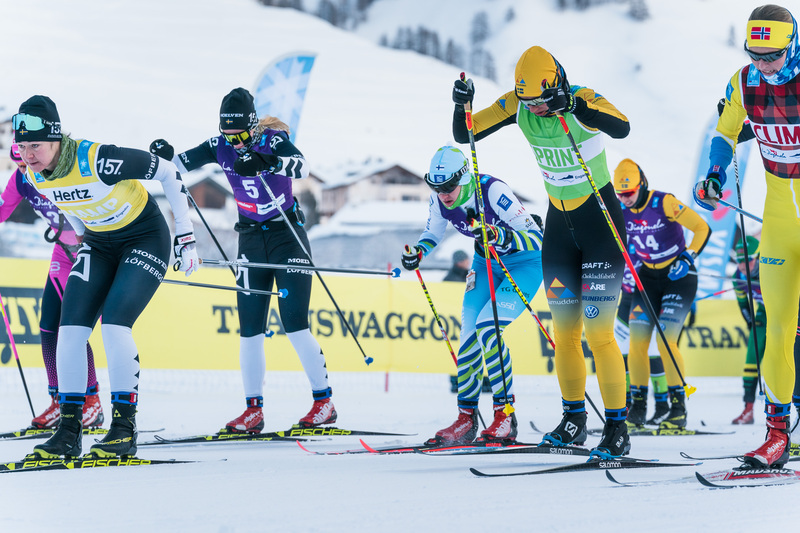 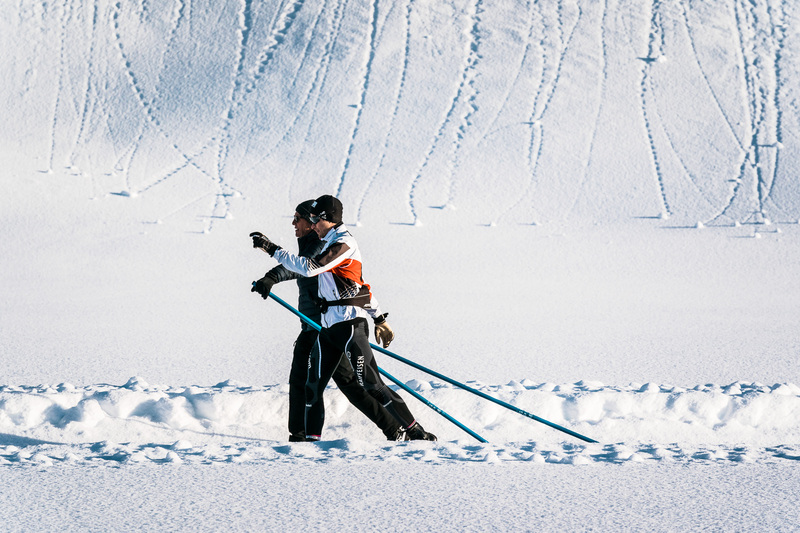 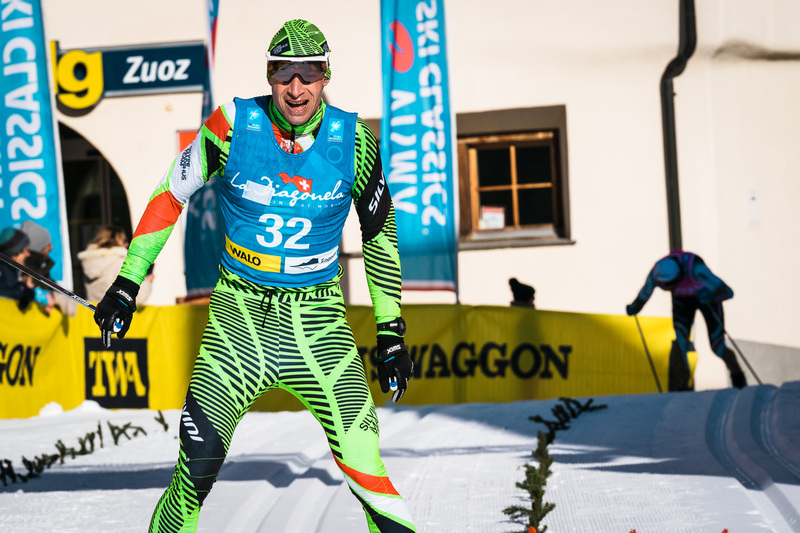 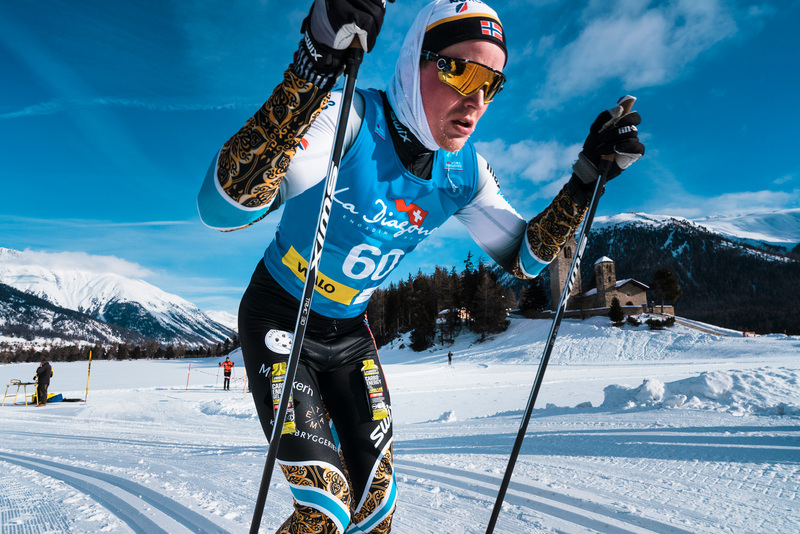 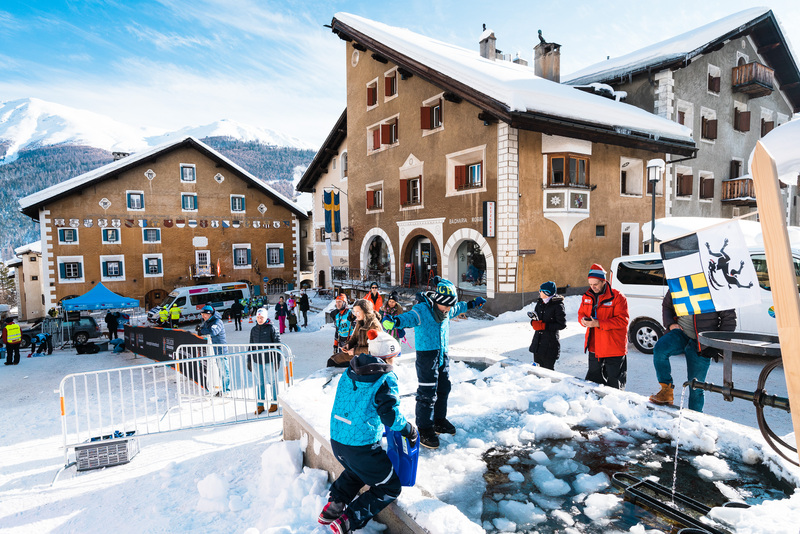 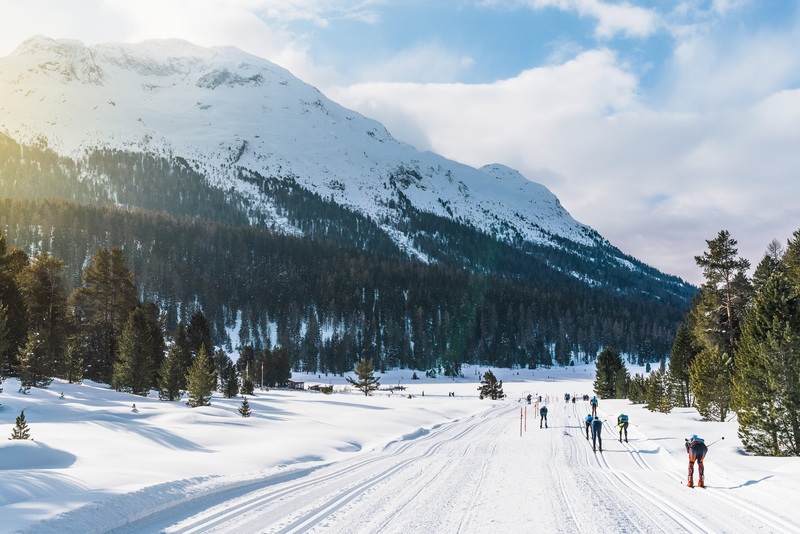 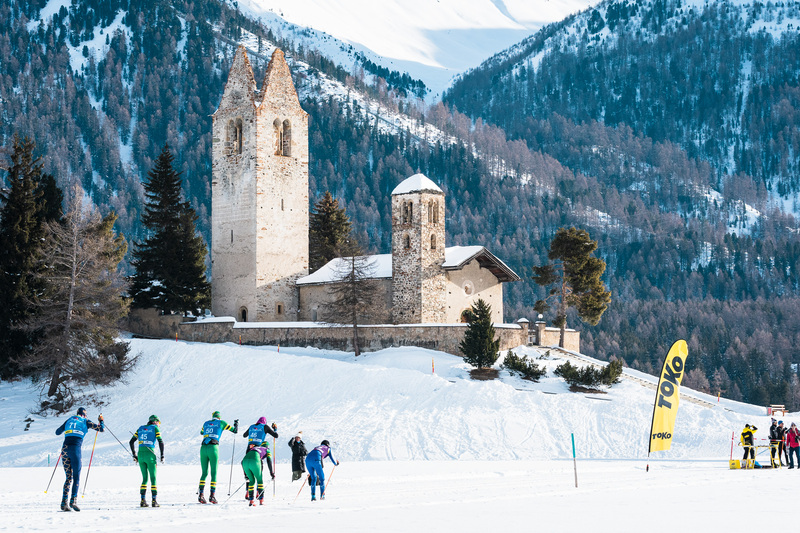 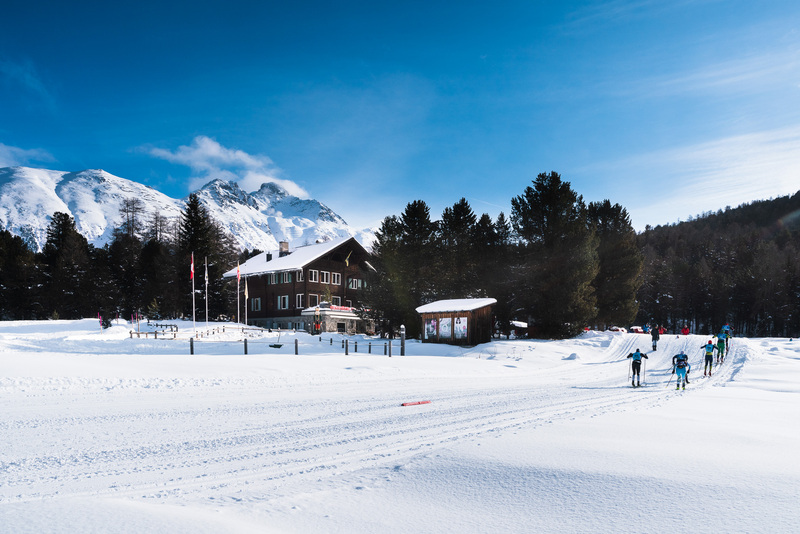 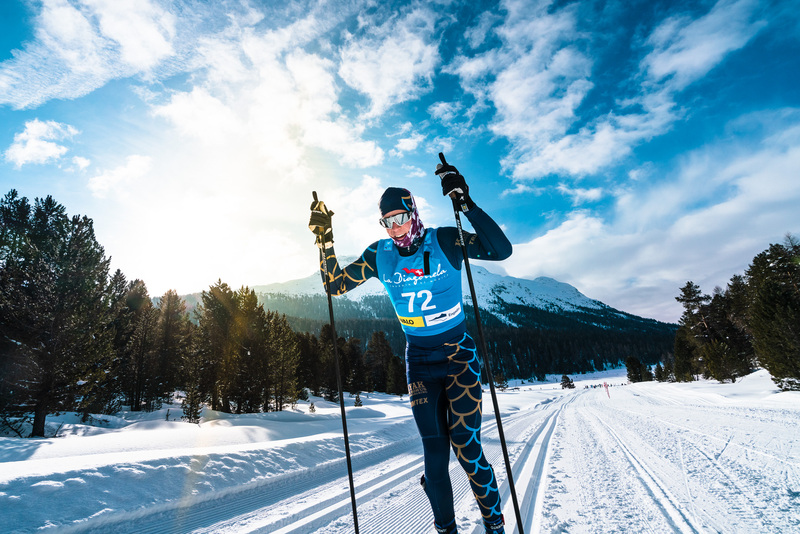 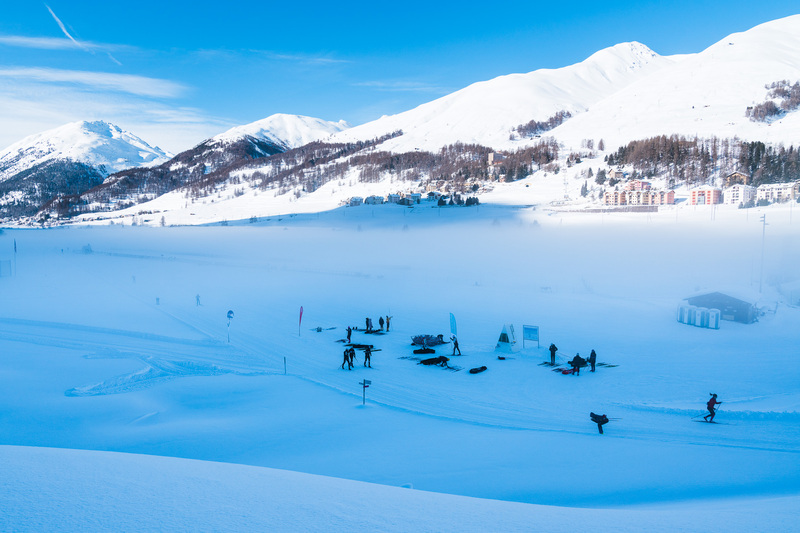 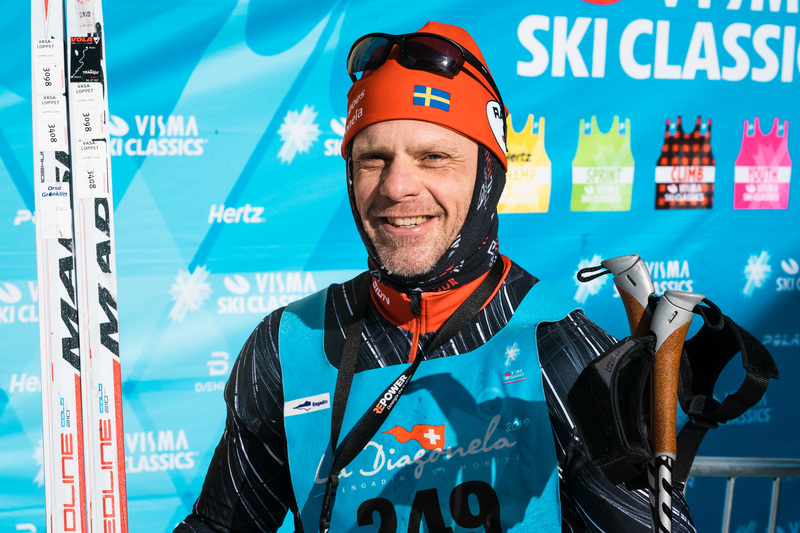 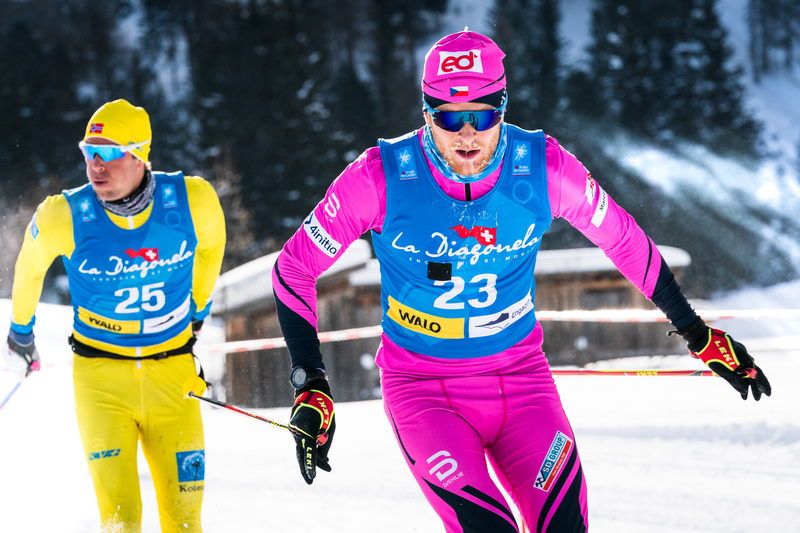 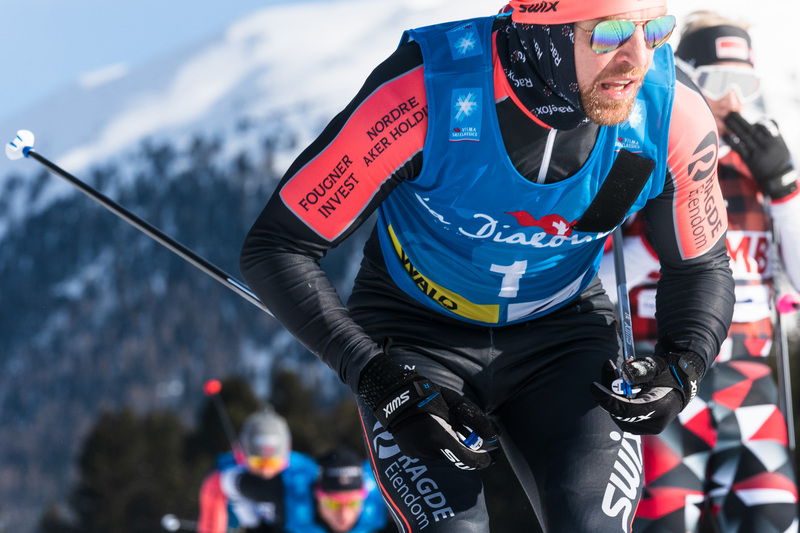 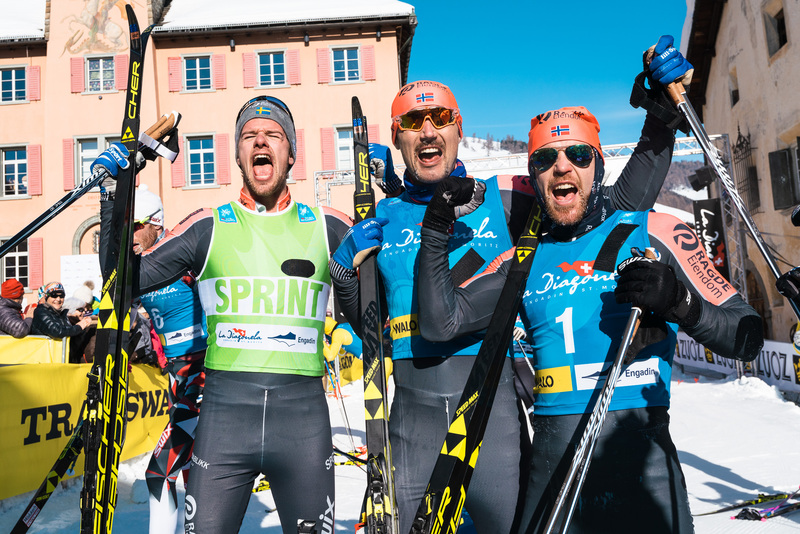 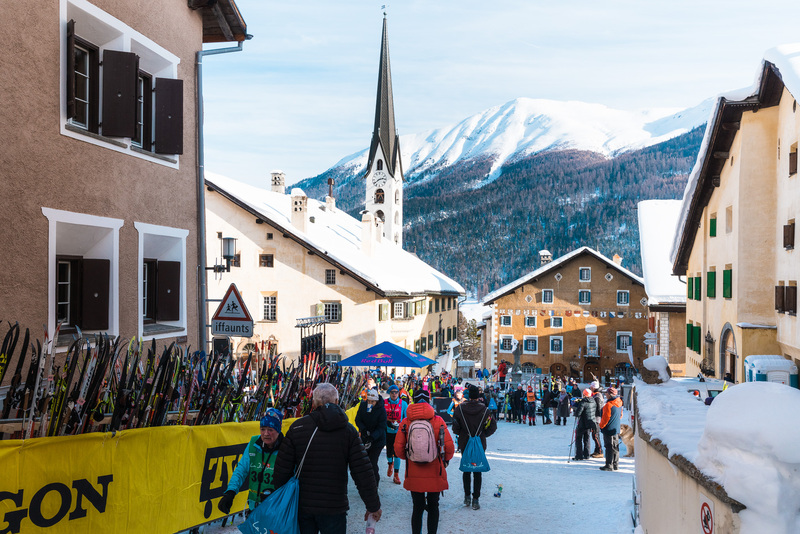 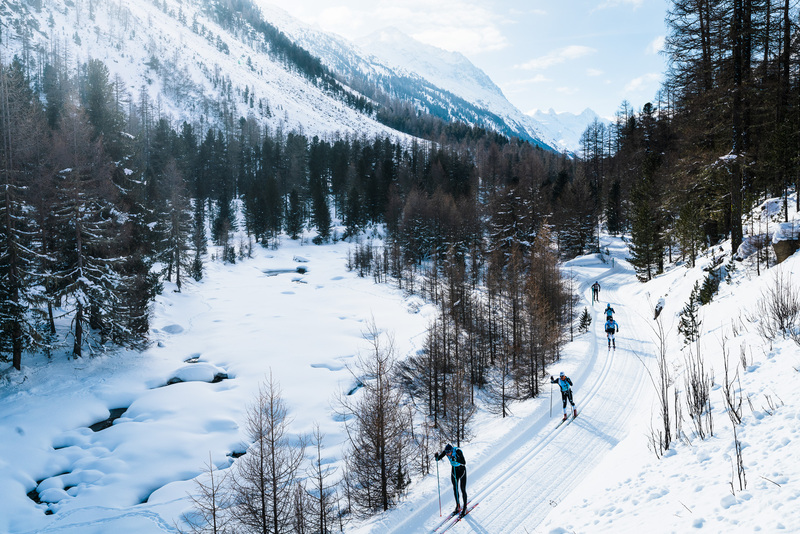 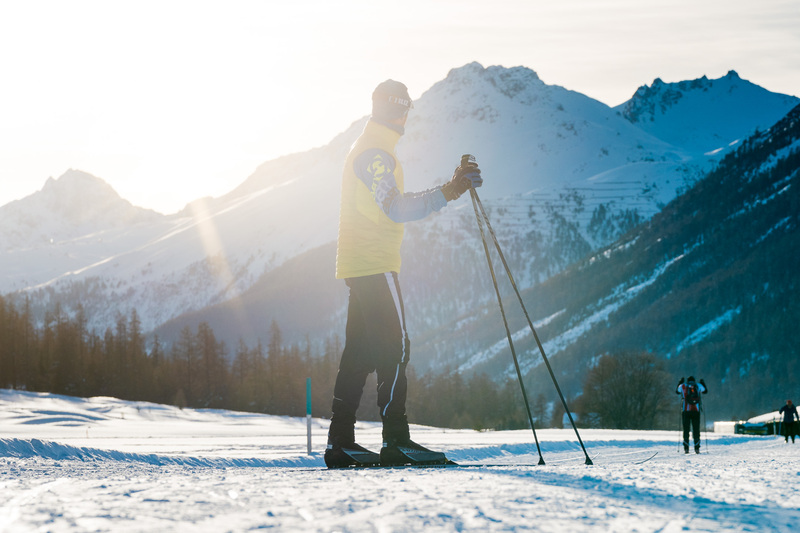 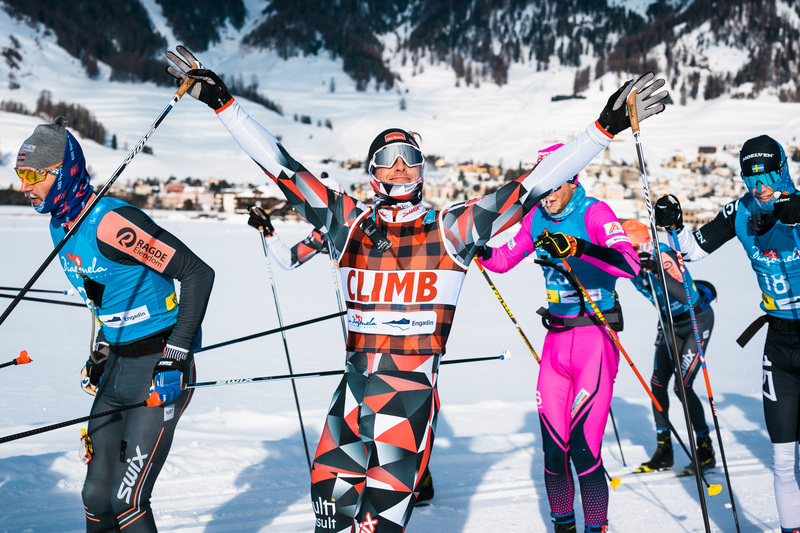 The organizers of La Diagonela hope to revive the classical Nordic skiing tradition, and the spectacular location is the best possible scene for such a hefty endeavor.